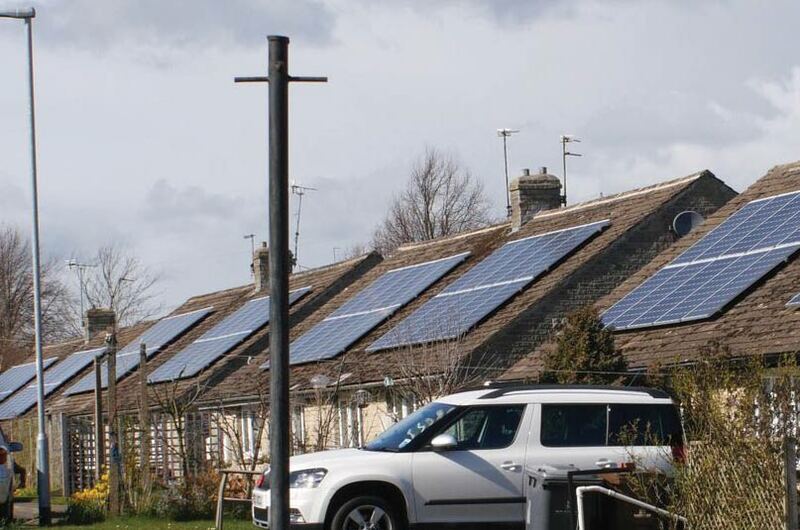 In 2017, Moixa was appointed to alleviate local grid constraints for Northern Powergrid in Barnsley, England. We installed 40 Moixa Smart Batteries in the grid constrained area, along with our GridShare software platform, in order to provide the NPG project team with visibility and control of the assets. It has furnished NPG and the Energise Barnsley project team with meaningful, workable data, and tangible cost benefits as efficiency savings have enabled a scale-back on infrastructure upgrades. The site is a residential housing estate in Barnsley which is served by project partner Berneslai Homes. the residential social landlord. Residents also directly benefit from reduced electricity costs and the GridShare dashboard, which allows them to take control of their energy use, visualise their Moixa Smart Battery’s behaviour, and track their savings for the first time.